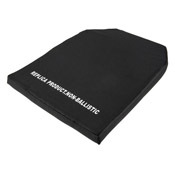 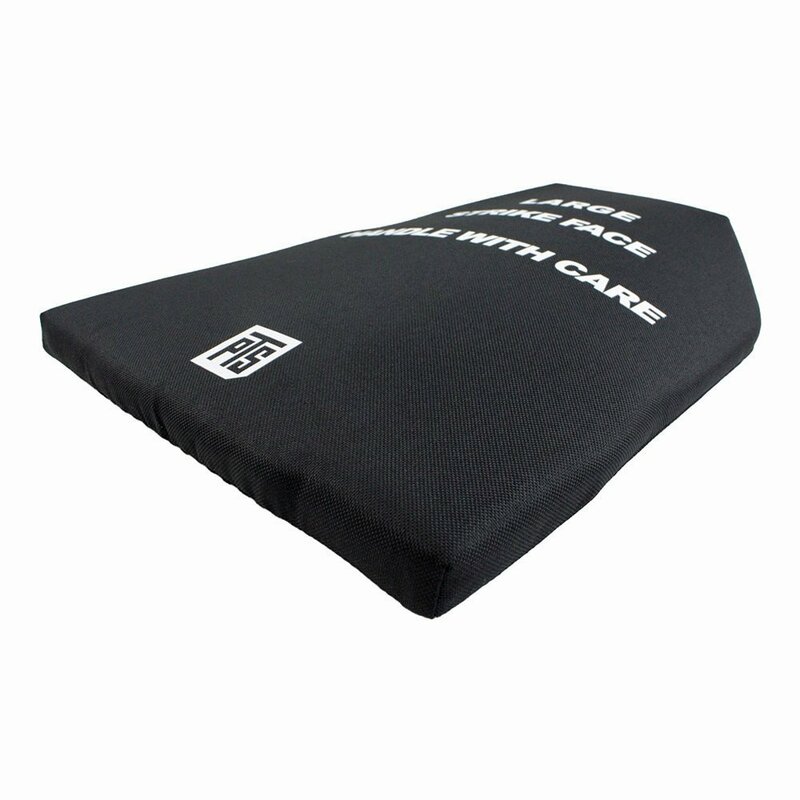 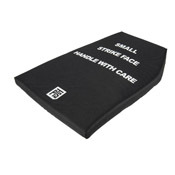 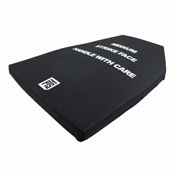 Be as mobile as you need to be with these flexible dummy plates from PTS Syndicate. 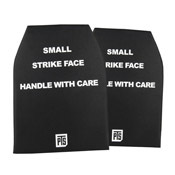 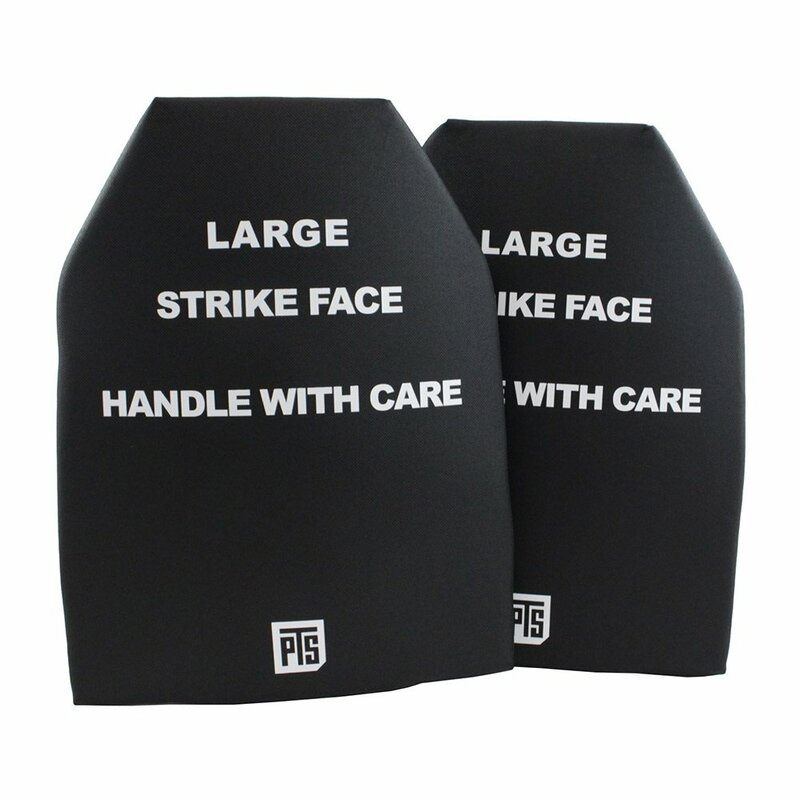 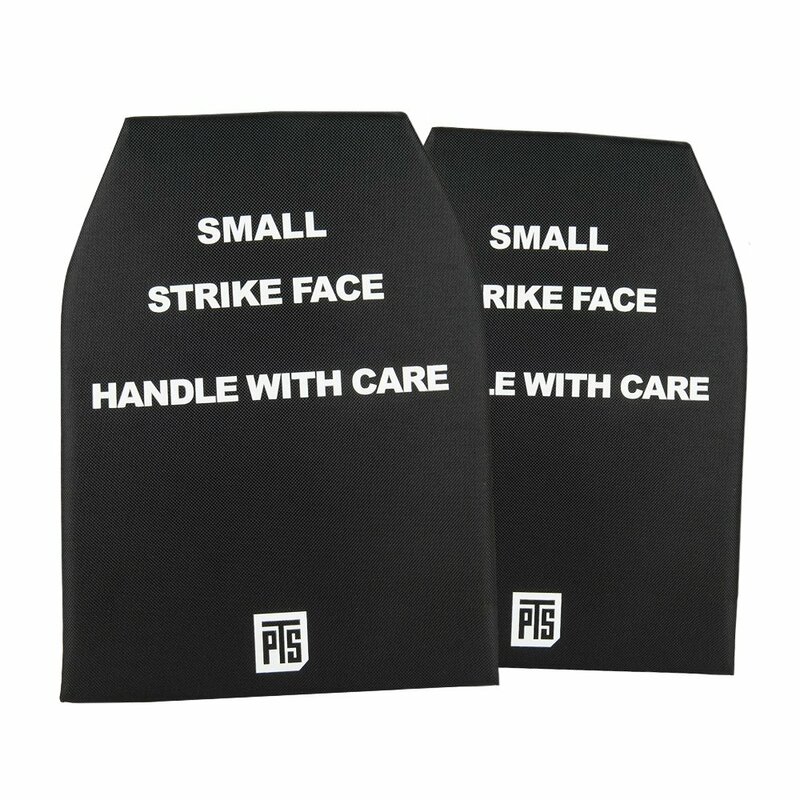 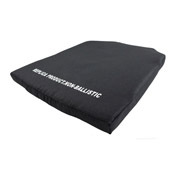 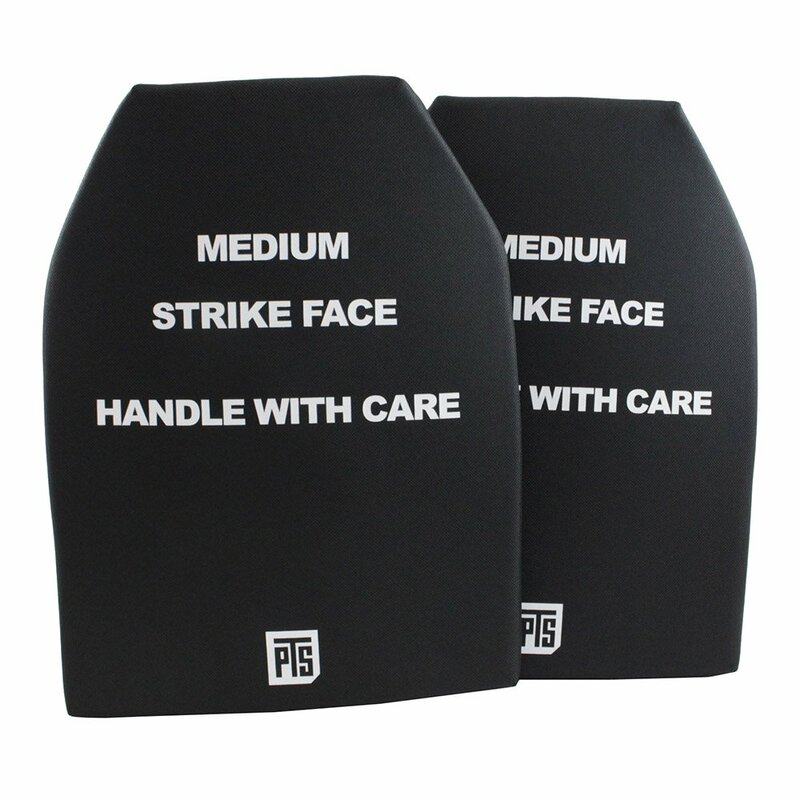 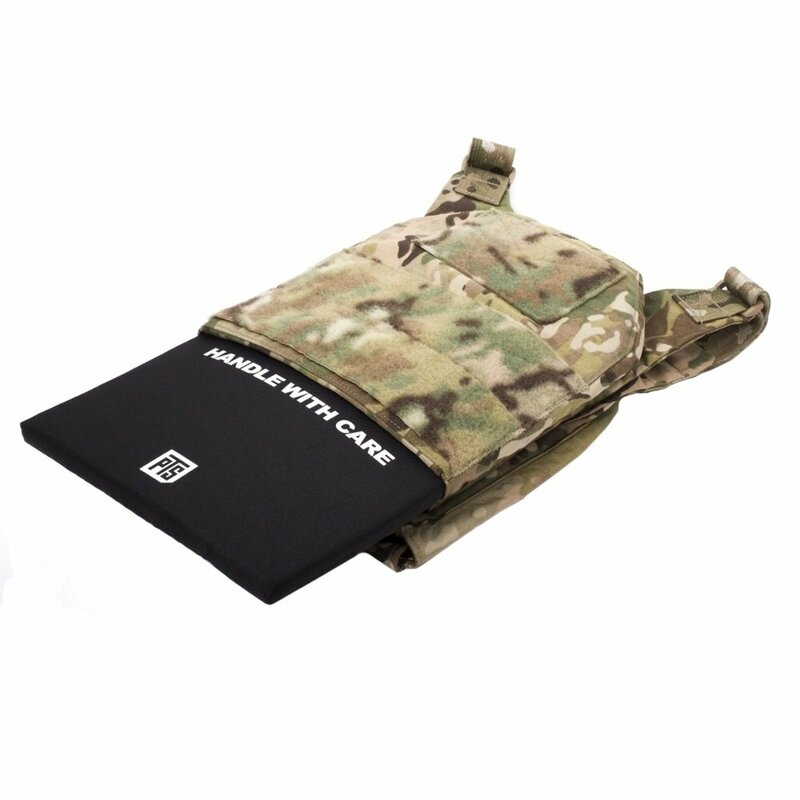 These lightweight alternatives to standard dummy plates are softer, flexible, and much more comfortable to move in during airsoft and milsim games. 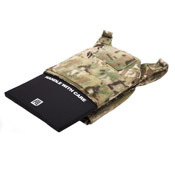 Short for Small Arms Protective Insert, SAPI dummy plates are trauma plates used in tactical vests and plate carriers. Typically made of ceramic, they are designed to stop projectiles.